Sergeants first class seeking another stripe saw increased opportunity during the fiscal year 2016 master sergeant promotion board, as the selection rate jumped 35 percent, from 8.4 in fiscal year 2015, to 11.8 in fiscal year 2016. Similar increases in selection rate to sergeant first class are also expected during the 2016 board. Last year’s board selected about 25.4 percent of the staff sergeants considered. 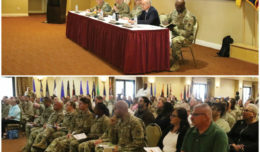 Beginning Oct. 1, some senior enlisted Soldiers will find they have a new “expiration, term of service,” or ETS, as a result of changes to their retention control points. The changes to RCPs will be applied incrementally to those affected over the course of three years, ensuring every Soldier affected will have at least a year’s notice to plan with their family for their retirement. The first retirements due to the RCP changes will start to take place in October 2017. Most Soldiers will have well over a year to prepare. 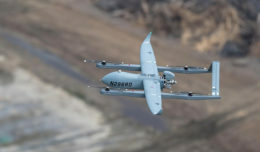 It’s expected that approximately 3,000 NCOs will leave the Army earlier than anticipated due to the RCP changes, said Sgt. Maj. LeeAnn M. Conner, Senior Army Career Counselor. “We were at war, and the Army needed to get bigger, quick, and build more brigades and battalions,” he said. Dailey said the Army is “focused on doing a talent-based drawdown.” The changes to RCPs are part of that drawdown. * Beginning Oct. 1, 2016, for SFC and SFC(P) who enlisted Oct. 1, 1992 or earlier, their RCP will be reset to 26 years. * Beginning Oct 1, 2016, for SFC and SFC(P) who enlisted between Oct. 2,1992 and Apr. 1, 1994, their RCP will be reset to 25 years. * Beginning Oct 1, 2016, for SFC and SFC(P) who enlisted Apr. 2,1994 and after, their RCP will be reset to 24 years. 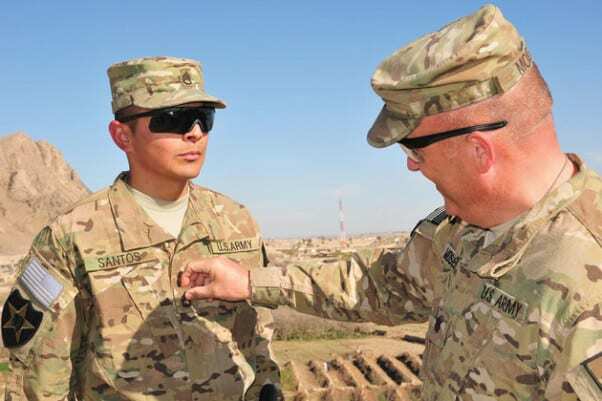 For the senior-most NCOs in the Army, the sergeants major, their RCPs will be moved from 32 years down to 30. 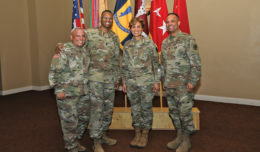 But those sergeants major will be offered the opportunity to serve longer — provided they are at Headquarters Department of the Army or Army command level, in a nominative position, and are rated by a general officer, member of the senior executive service, or equivalent.